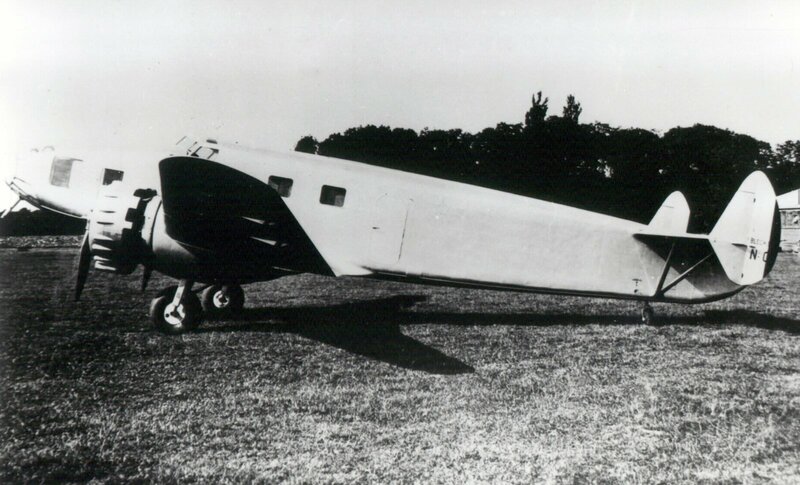 Designed by Maurice Roussel in response to the T3 (three-seat aerial work) programme of 1938, the MB 500 was a rustic twin-engine design, of wooden construction, with a streamlined forward fuselage and twin vertical tails. Primarily intended for crew training it was powered by two 300hp Lorraine “Algol” engines. Only one example was built. Construction was performed by SNCASO in the former Blériot workshops in Suresnes. The aircraft was transported to Buc, where reassembly was completed in June 1936. The first flight took place on 1 September 1938, with René de Bail at the controls. After a few modifications, it resumed testing in January 1939. Faced with competition from the Hanriot 510, it did not go any further.